This home is set in a 720m² block in a central in a central location just east of the rowing course on the canal. 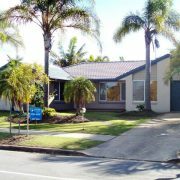 Featuring three large bedrooms the master with ensuite and airconditioning, all bedrooms are built in with bedroom three also having airconditioning. The main living/dining area is 9 metres x 5 meters plus a large bay window giving extra floor space, this area is also serviced by airconditioning. The kitchen and eating area are 10 meters x 5 meters and open onto a rear deck that is four metres wide. The home has security screens and ceiling fans, the floor coverings are in excellent condition, the rear garden is totally private and offers the ideal area to relax, there is also a garden shed. 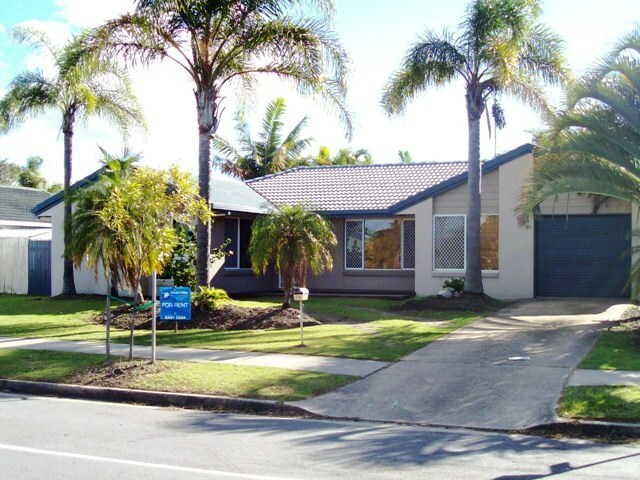 This location is central to the hospital, the beach, the Kawana Bowls Club and Wurtulla shops.